Investing in rental property can be a lucrative business and it’s a great way to earn a passive income. 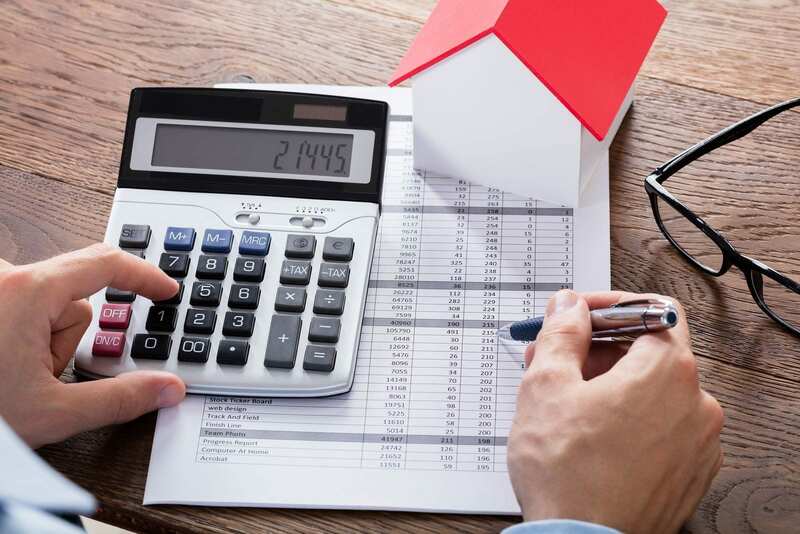 But as a real estate investor, you must be aware that there are rental property expenses that are associated with managing and owning a rental property. Being informed on all the different rental property expenses can help you create an accurate budget for a rental property investment. In this blog, we created a comprehensive rental property expenses list that every real estate investor should be aware of- 19 to be exact. Sound like a lot to keep track of? Well, using a rental property calculator, like Mashvisor’s own, allows you to incorporate any and all rental property expenses in your investment property financial analysis. By accurately calculating your net operating income and ROI with a tool like this, you will avoid problems when estimating your potential returns. Closing costs are a type of rental property expenses that many real estate investors forget about when setting a budget. 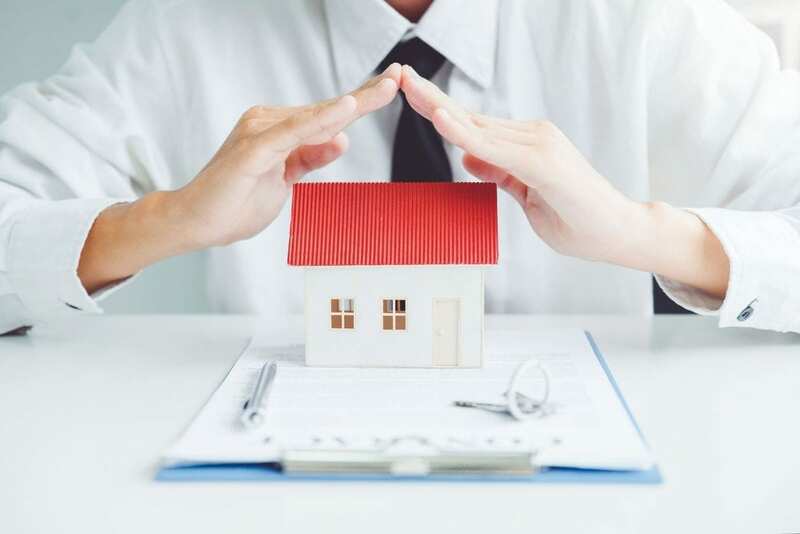 Closing costs are fees associated with closing a real estate transaction and include mortgage application fees, recording fees, an underwriting fee in addition to other fees. All together, closing costs can range between 2-5% of the purchase price. Learn More: Breaking Down Real Estate Fees: What Are the Types of Closing Costs of Investing? A property investor must pay for a real estate appraisal that typically ranges between $300-$400 for single family homes and around $600 for multi family homes. Mortgage lenders ask for a real estate appraisal to decide the value of the loan given to borrowers. It is important to carry out a home inspection before purchasing a rental property to ensure there are no hidden issues. A home inspection can range between $200-$500 depending on the size and location of the rental property. If you work with a real estate broker to find tenants, then you always have to include broker fees when estimating rental property expenses. How much a broker or agent will charge depends on the tasks they are given. This cost can be avoided if you can find tenants on your own. Property taxes are rental property operating expenses that are usually included in your monthly mortgage payments and they differ by state. For example, Louisiana has the lowest property tax rate at 0.18% of the property’s value, while New Jersey is the highest at 1.89%. They also differ by investment property types like whether you’re investing in a small single-family home rental or a luxury rental property. Related: How Much Expense Goes Into a Luxury Rental Property? Real estate investors should have a budget for marketing a rental property. To ensure you get positive cash flow, you should also learn how to factor in marketing expenses into the rental rate. Beginner real estate investors do not usually account for rental property management fees since they manage their investment properties themselves most of the time. But when you grow your real estate portfolio, you will find it necessary to hire a property manager. A typical property management fee ranges between 8-12% of the monthly rental income. Related: When Should Real Estate Investors Hire Professional Property Management? Whether it’s for lawn maintenance, roof maintenance, or just regular maintenance, being a landlord means that you have to set aside 1% of the investment property’s value every year for ongoing rental property repair expenses. In addition to rental property repair expenses, landlords should not overlook the costs of upgrades that are needed to keep the rental property appealing to tenants. You may have to update your appliances or upgrade the furniture of the rental property. The costs of upgrades will depend on your real estate investment strategy. For example, if you’ve purchased a distressed property, upgrades will cost way more than if you purchased a modern rental property that just needs a few personal touches here and there to attract tenants. Sometimes it is necessary to hire an accountant to take care of your bookkeeping and keep track of your real estate transactions. Make sure to include accounting fees in your rental property expenses. This cost can vary depending on the accountant you hire so keep that in mind when setting the budget for your rental property. If you plan to manage the rental property yourself, then you should factor in the value of your hard work when making a budget for rental property. For example, when you do hard work like lawn maintenance or repainting the rental property, it will cut into your personal time. So it’s important to keep in mind. Most tenants pay their own rental application fee, but in order to screen tenants, you have to comply with The Fair Trade Reporting Act, which allows landlords to run a credit check on prospective tenants. A credit check usually costs between $30-$50. A budget for reoccurring pest control should be included as well in your rental property expenses list. Regular inspection can save you a lot of money in case of pest infestation. It is important to consider vacancy costs when setting a budget for rental property. Sometimes it is unavoidable to have a rental property vacant due to tenant turnover. If you’re looking to minimize these costs, it starts when you buy the investment property. Mashvisor’s rental property calculator provides you with the occupancy rate of any investment property according to its location. Many real estate investors tend to forget income tax in their rental property expenses calculations. To avoid the risk of negative cash flow when the time comes to file your tax, it is important to consider income tax when doing profitability calculations. Having your rental property insured is required by mortgage lenders. Moreover, if your investment property is in a flood zone, then your bank might ask for additional flood insurance. The insurance premiums you have to pay should, therefore, be included when you set a rental property budget. Some cities and counties ask for a special business permit if you intend to run a rental property business. As a rental property owner, you should find out which business licenses are required in your area and include those expenses when calculating your returns. As a landlord, you will sometimes have to deal with bad tenants or other legal issues that require hiring legal services. Setting aside a cash fund in case of an emergency is important when investing in rental properties. In case something needs urgent repair or you have an unexpected vacancy, you should have sufficient funds to cover the expenses. As a rental property owner, it is important to factor in rental property expenses when setting a budget. Mashvisor’s rental property calculator allows you to input such expenses to accurately calculate your potential cash flow and return on investment. Check out how we calculate rental property expenses. Single Family Home Investors: What Do You Need to Become One? Should I Invest in Homes for Sale Near Me? How to invest in areas with rent control? : Is Turnkey Property the Best Real Estate Investment Strategy?